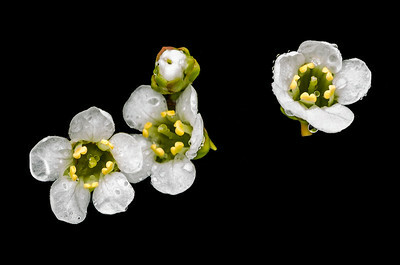 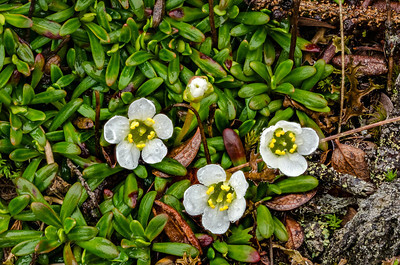 Diapensia blooming in the Adirondacks. 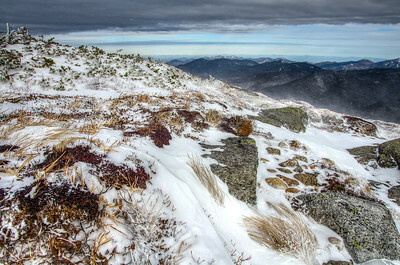 Blowing snow and ice blasting exposed Diapensia on Algonquin Peak in the Adirondacks. 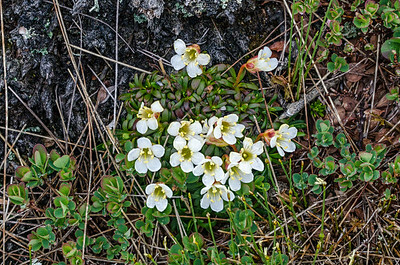 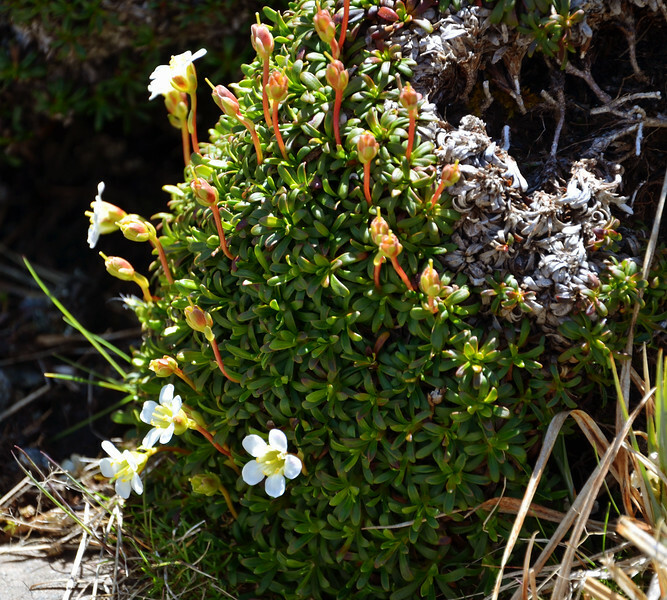 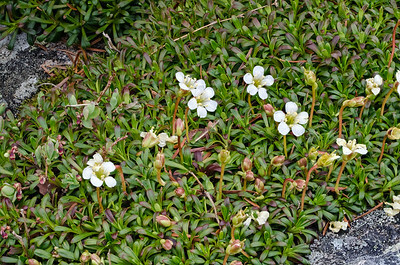 Diapensia in bloom on Algonquin.